Our Custom Monogrammed Wedding Napkins will add a sophisticated and elegant touch to your wedding reception, engagement party, anniversary dinner or bridal shower. 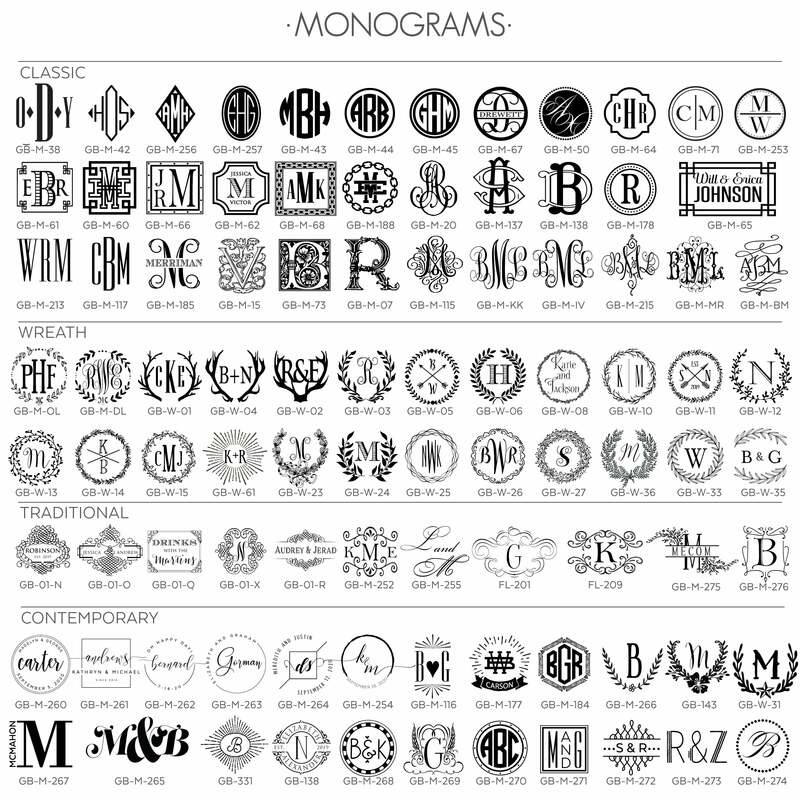 A stately monogram is further adorned with two lines of text, just below. Custom napkins are always a thoughtful touch at any event!